After months of dreaming of a Bermuda post or series, I now have a great excuse to share with you some of my Bermuda photos. Just looking at them makes me happy, so very happy, in these long winter months here in Switzerland. 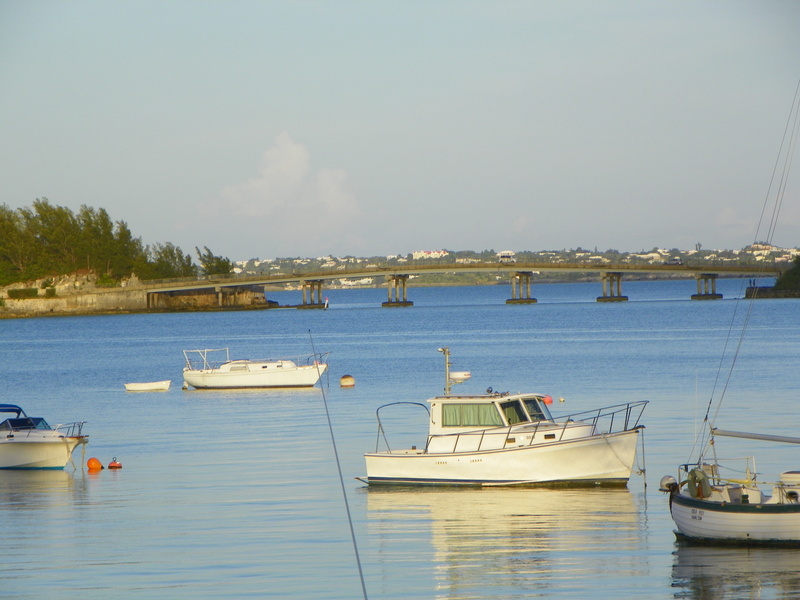 As you may know I am from Bermuda, born and raised, but have been living abroad for the main part of my adult life. Of course, since most of my family and friends live there I try to make as frequent visits as possible. Last year I was able to visit, only in July/August, but then at least it was for a good stretch of time. For the last couple of years I have mainly been visiting Bermuda during the summer months, to make the most out of the beach weather. But there was just one problem, I am not a heat person, and I don’t like being hot. I love the beach, the ocean and of course I love the people, so this year I have decided to go back in May when the weather is comfortable but you can still get some rays and swimming done. I cannot wait!!! 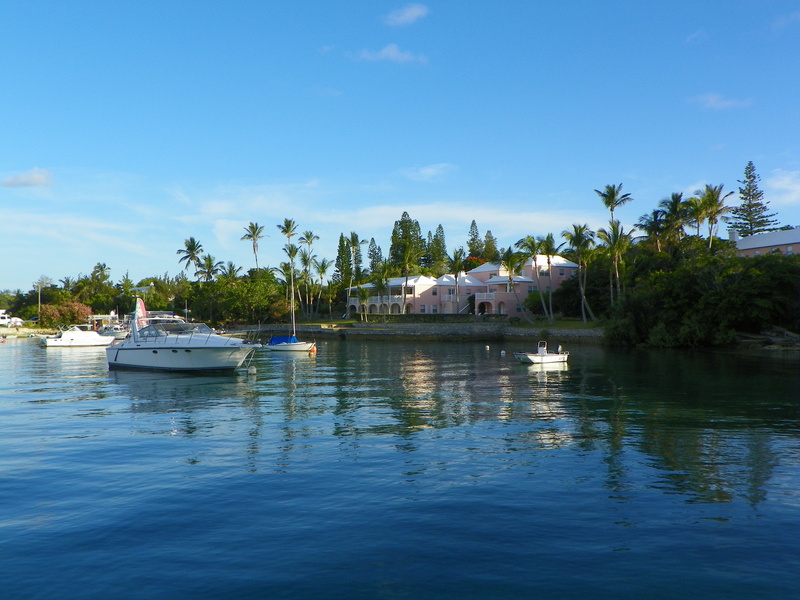 So I hope you enjoy a little bit of Bermuda sunshine on this winter’s day. Oh I would love to have a view like this out my window! 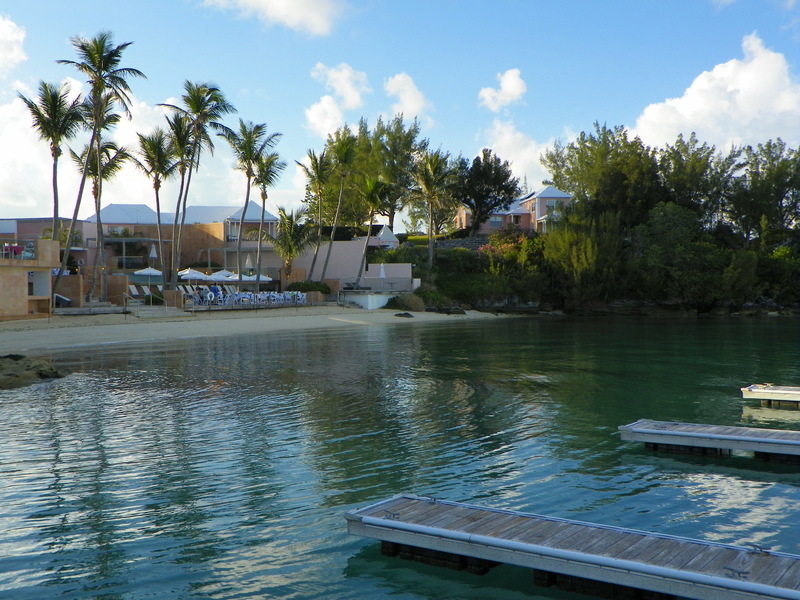 These photos were taken during a family dinner at Cambridge Beaches Resort and Spa http://www.cambridgebeaches.com/ , a beautifully secluded hotel located on the West side of the island, in Somerset. 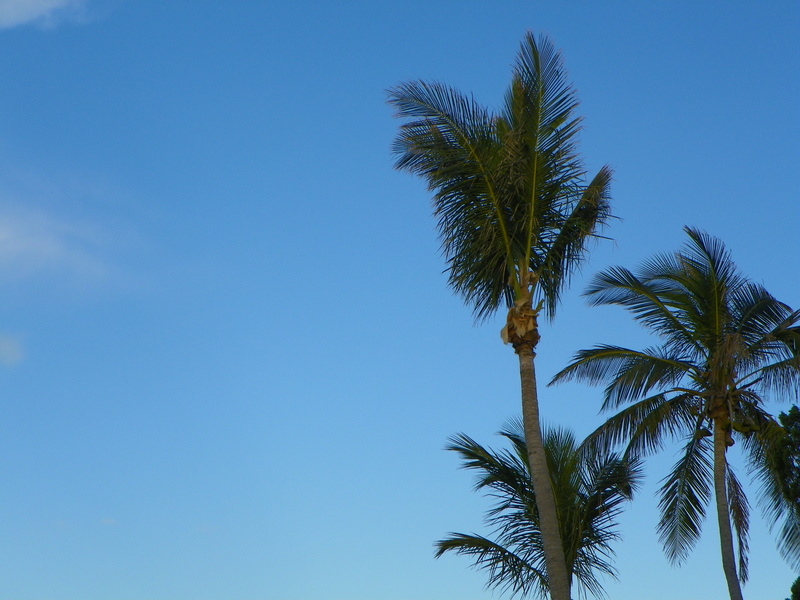 What more could you want: blue skies and palm trees, a balmy night and good music. Known for its pink little cottages, Cambridge Beaches, benefits from breathtaking water views on two sides of its exclusive property. I have been to dinner here numerous times and it is always an amazing experience. On this evening, we enjoyed a lovely summer barbeque along with music and good food. 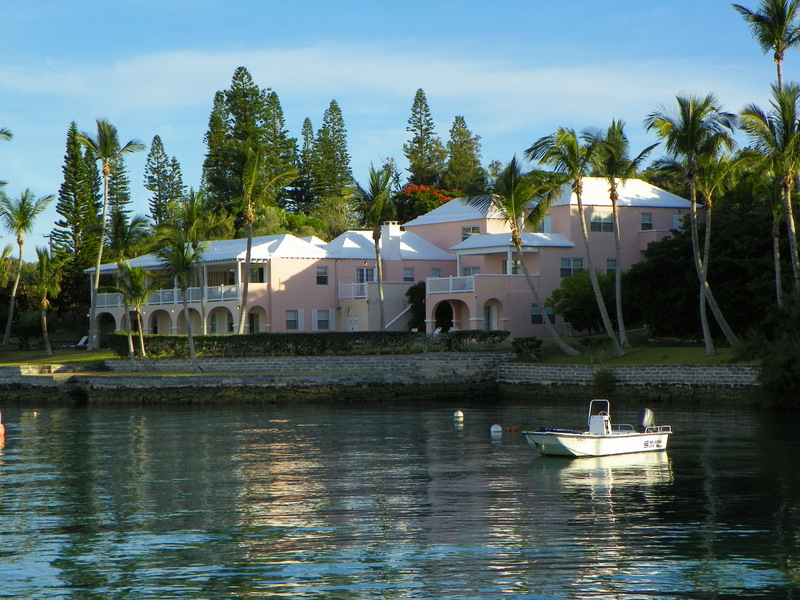 There are many good hotels and restaurants in Bermuda, but this is a hotel that offers something a little more difficult to find, in this day and age, peace and tranquility, mixed with a hearty portion of old world charm. As you can see it was a gorgeous evening!